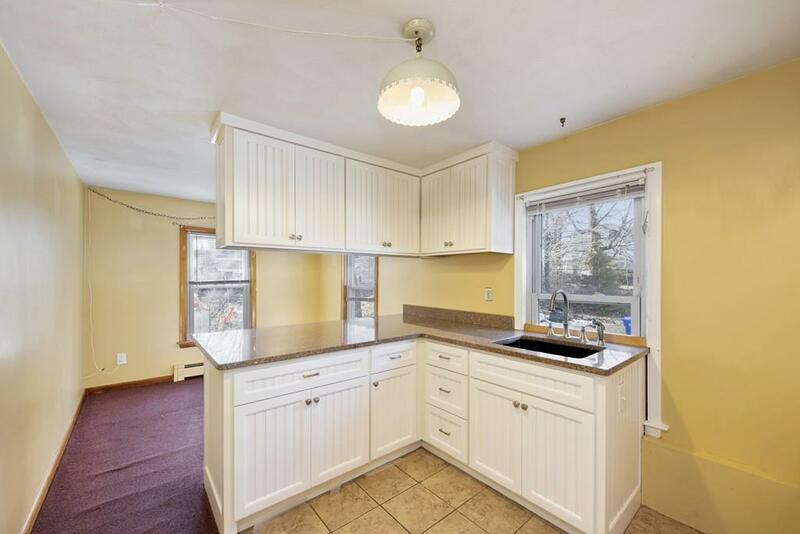 Nicely maintained home in move in condition. 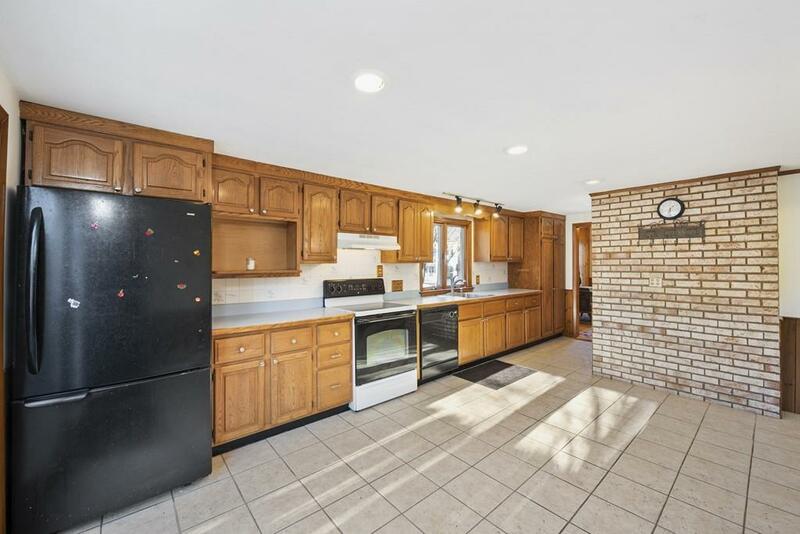 Currently used as a two family see MLS listing #72467950. Prior to 1982 property was used as a spacious single family residence. 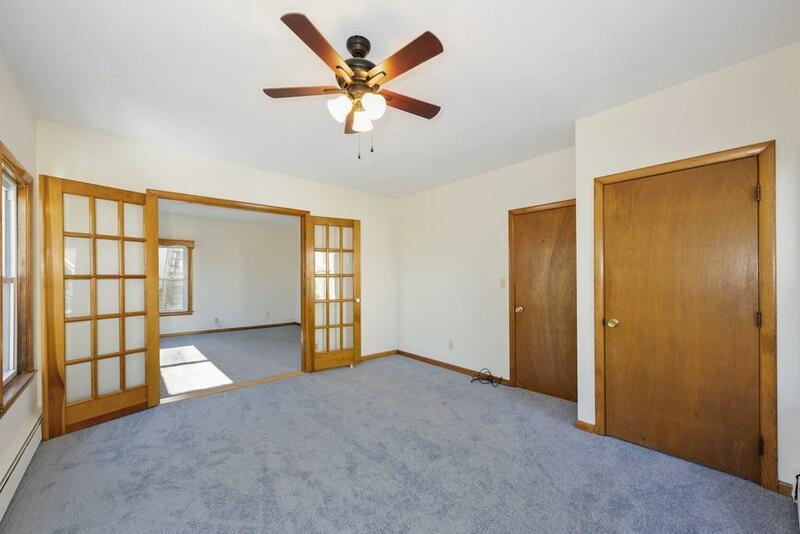 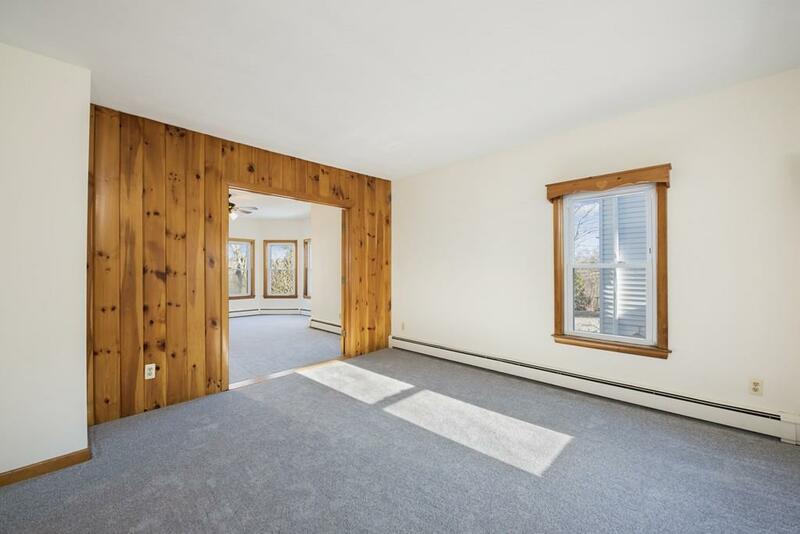 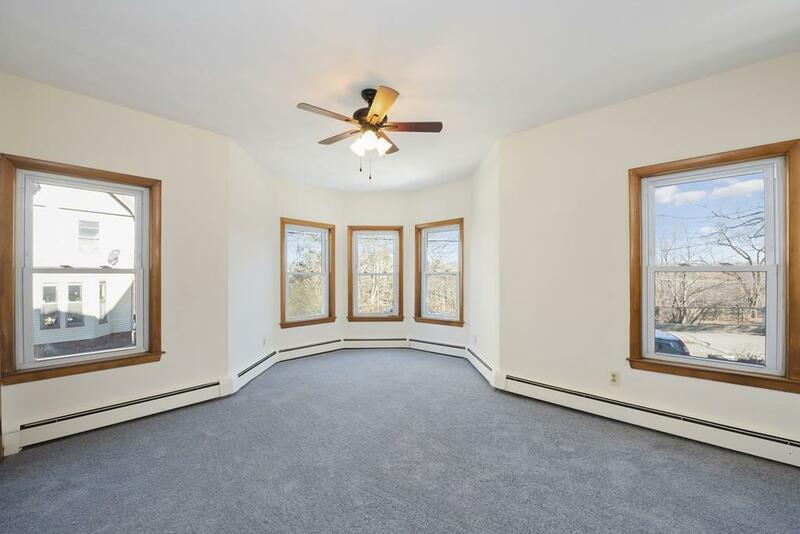 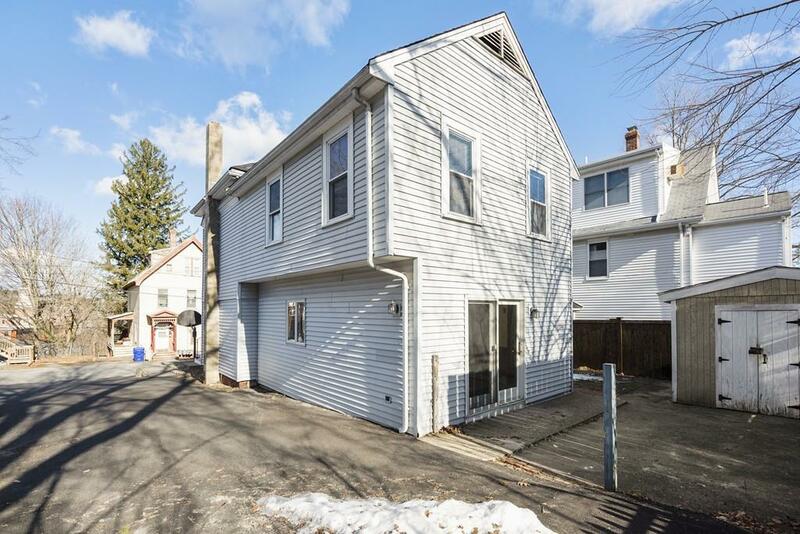 This home would be ideal for an owner occupant in need of space to accommodate an extended family(in-law) situation or convert back to a large single family, if needed. 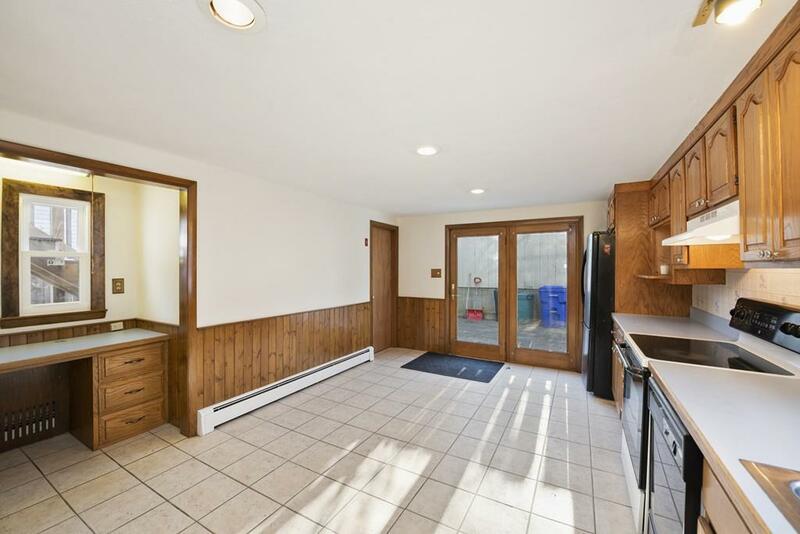 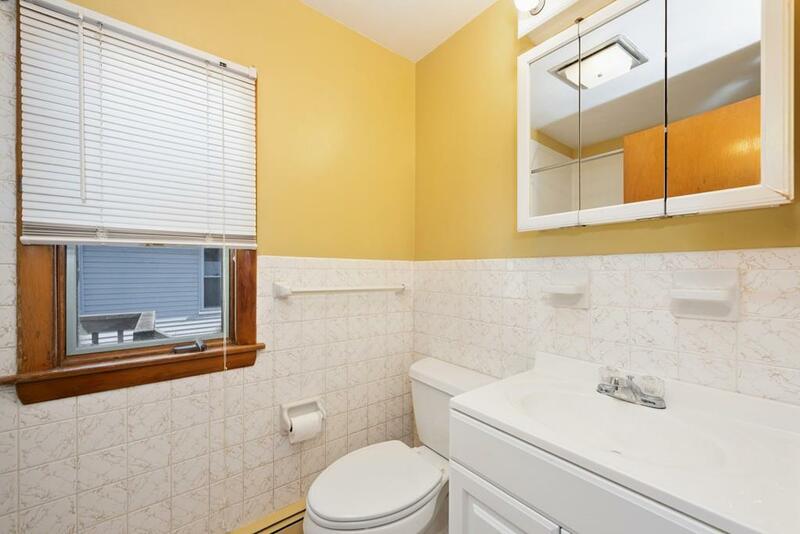 Heated finished basement area provides a third bathroom. 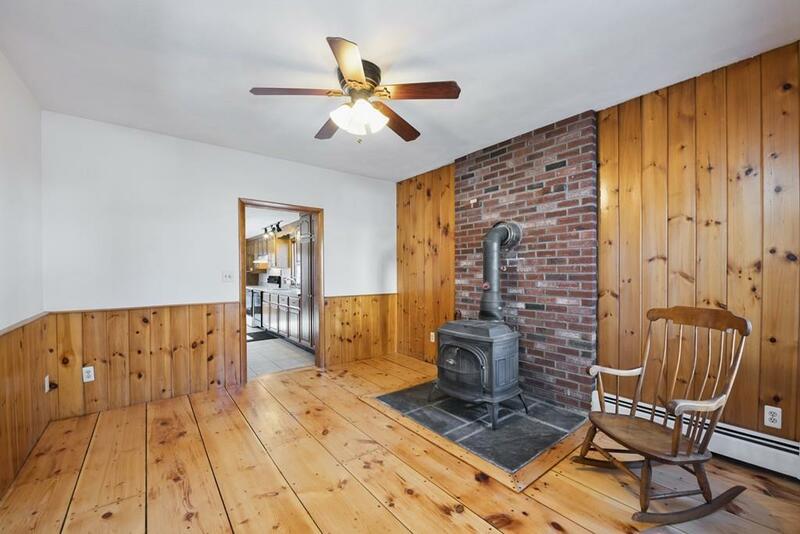 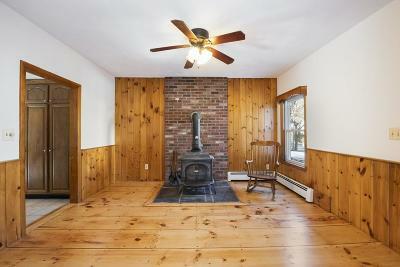 There is a wood stove on the first level. 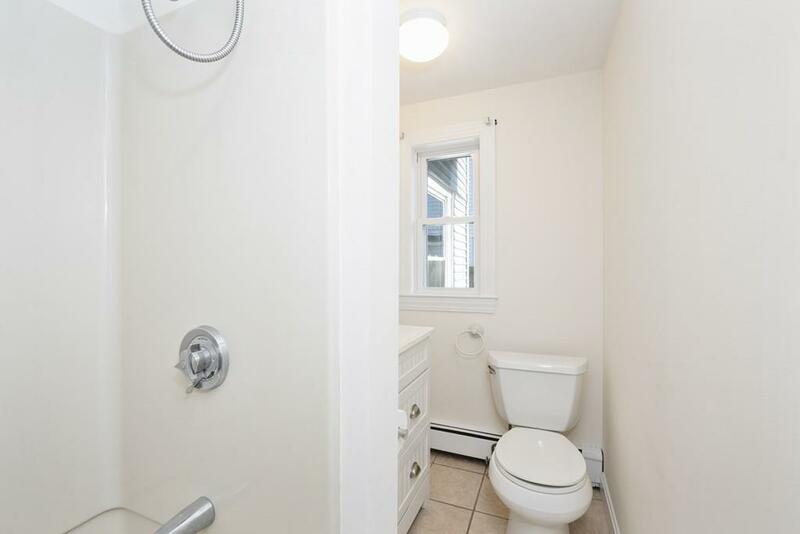 Separate electrical. 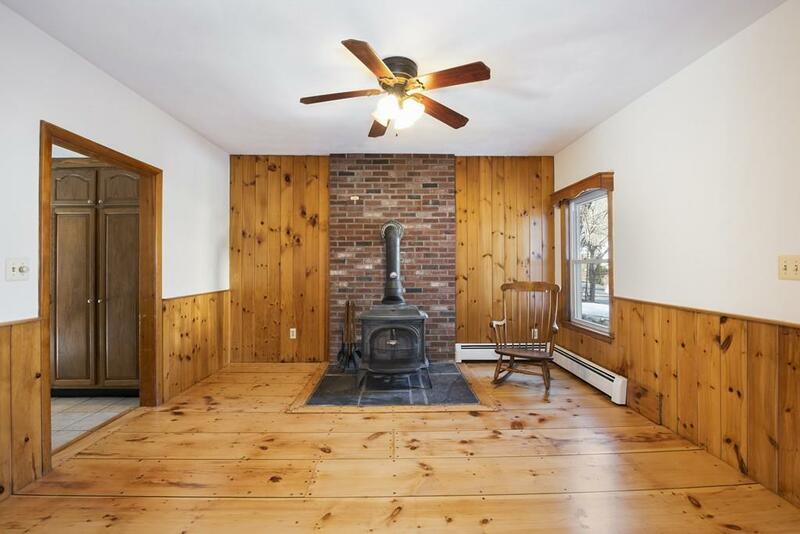 One furnace heats basement & 1st floor the other furnace heats the 2nd floor. Town water and sewer. Town waste disposal (stickers needed) and recycle curbside pickup. 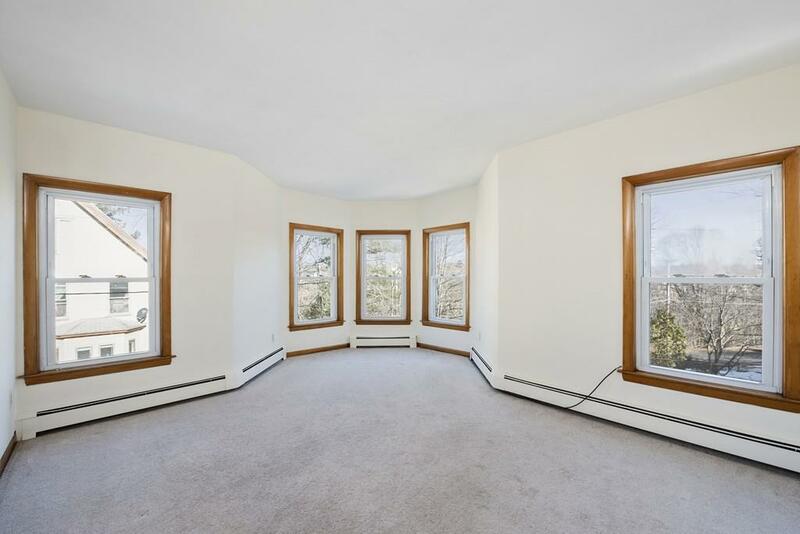 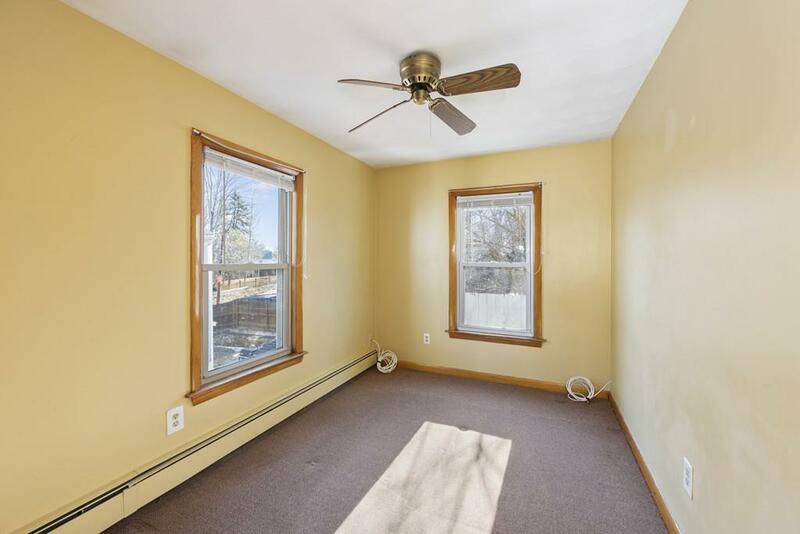 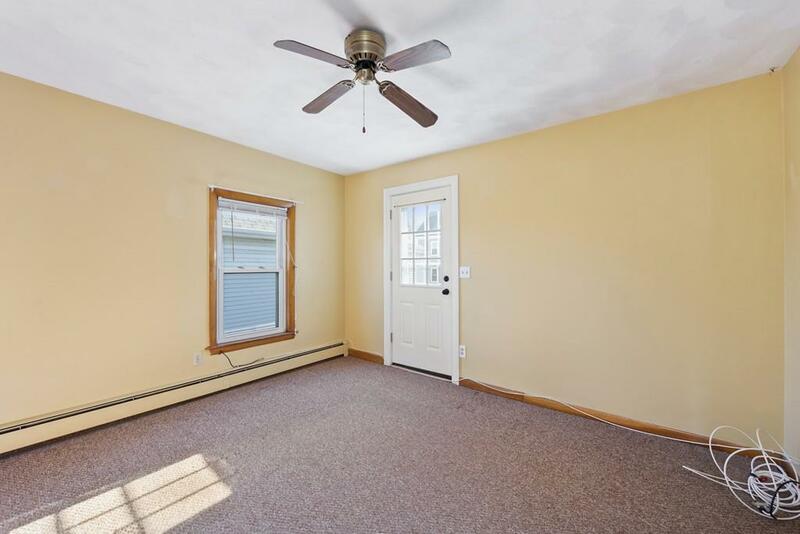 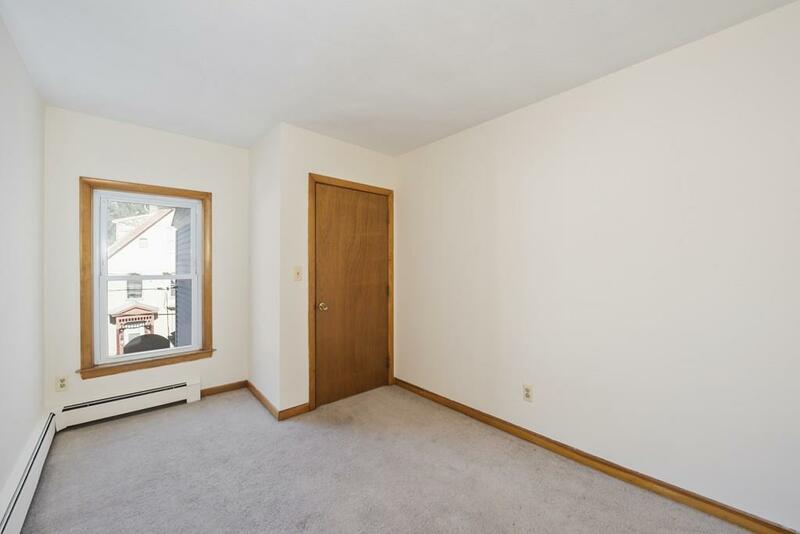 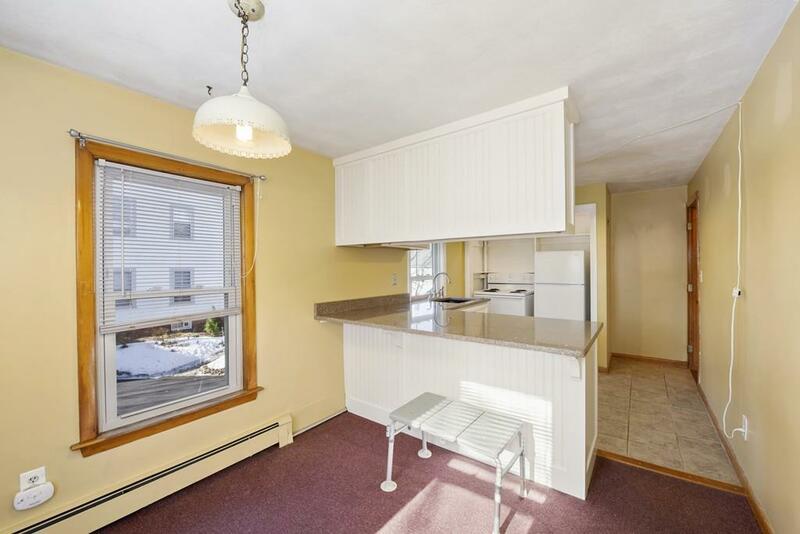 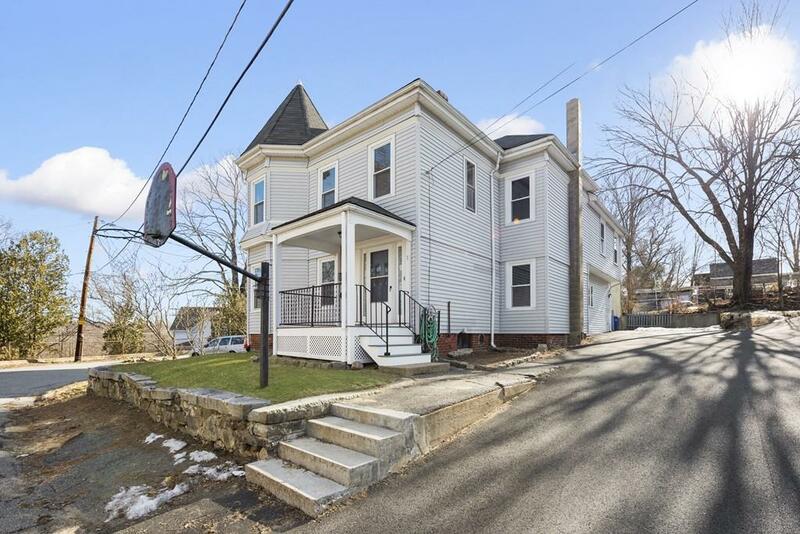 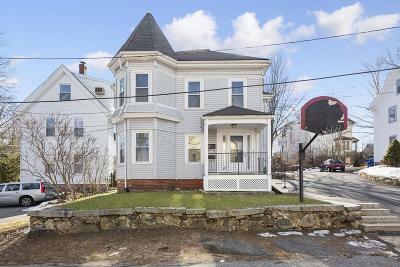 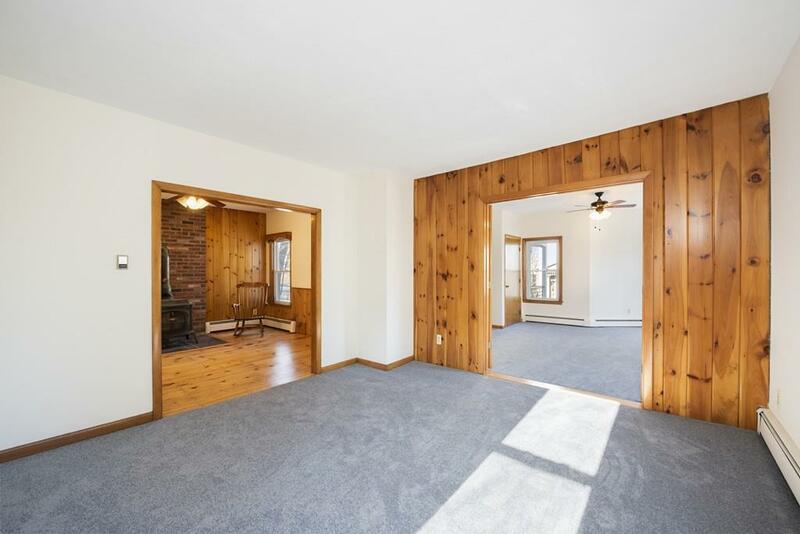 Located in a neighborhood setting yet convenient to downtown Maynard's shops and restaurants. 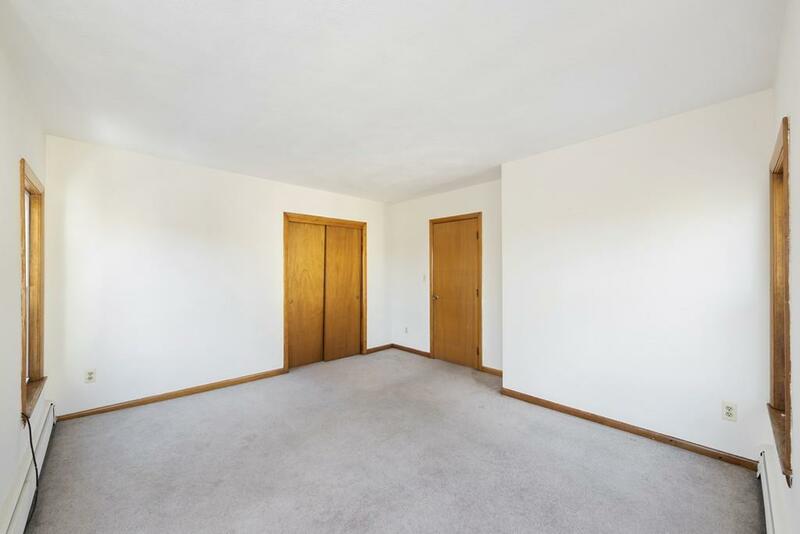 Great commuter location convenient to highways for work commute in all directions. Just minutes away from commuter rail stations in South Acton and West Concord. Be sure to see this property and the many living options and possibilities that this home has to offer.